Ms. drs. Annemarie Pothaar (1977) Master of Arts in Heritage Education & Interpretation. After studying a bachelor degree of Leisure Studies in Rotterdam NL, Annemarie finished her Master of Arts degree (2001) in the UK at Newcastle University and was supervised by Dr. Peter Stone, one of the UKs leading specialists in heritage education. Since then she has worked for a national park, historical museums, archaeological open-air museums and the Dutch Royal Armouries. 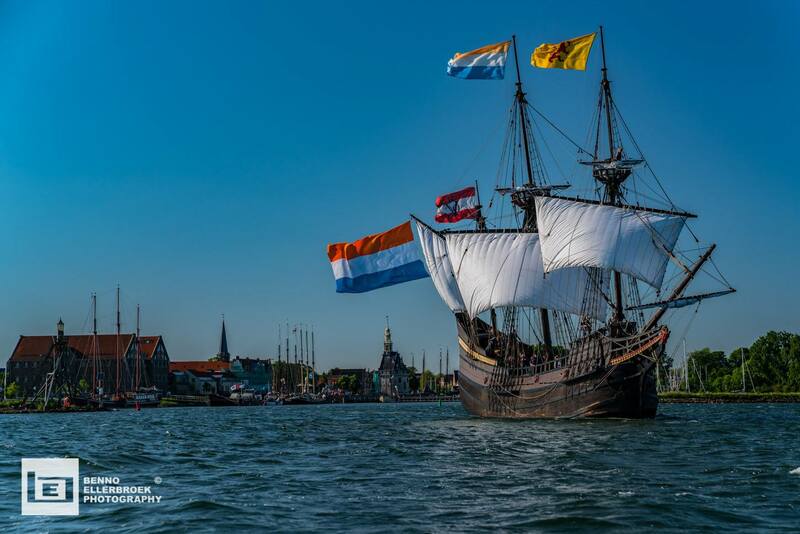 She is currently working as the projectccordinator of the 1609 replica Dutch East Indiaship Halve Maen in the city of Hoorn, as a freelance research professional and for the Batavia in Lelystad. Annemarie is a visitor experience and interpretation developer, specialised in engaging visitors through a variety of interpretive techniques and encouraging learning in informal and formal heritage encounters. She is charmed by the use of live historic costumed interpretation, but makes use of the full possibilities of the interpretive mix, to find the right medium for each situation. She uses the latests insights and methodologies on cultural heritage-, intergenerational- en family learning. Her motto is engage, relate, reveal from Freeman Tilden. In her time off, you can find her in museums and heritage sites, performing live historic costumed interpretation and visiting international museums and heritage sites to get new ideas and compare best practices. Continuous professional development is very important to her and Annemarie plays an active role in European partnerships programmes by sharing knowledge and hosting workshops.